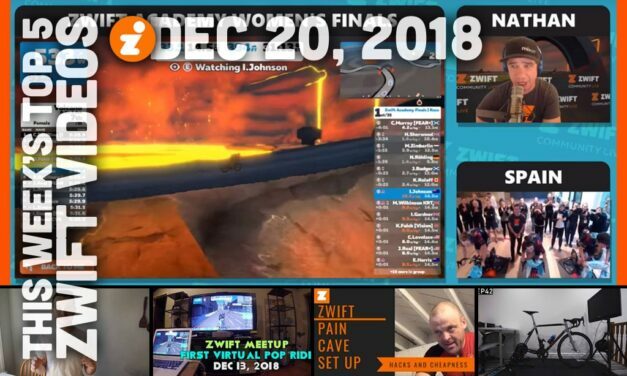 Enjoy this week’s favorite Zwifty vids. 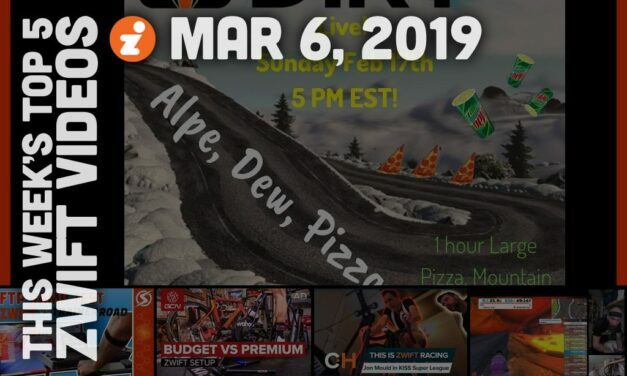 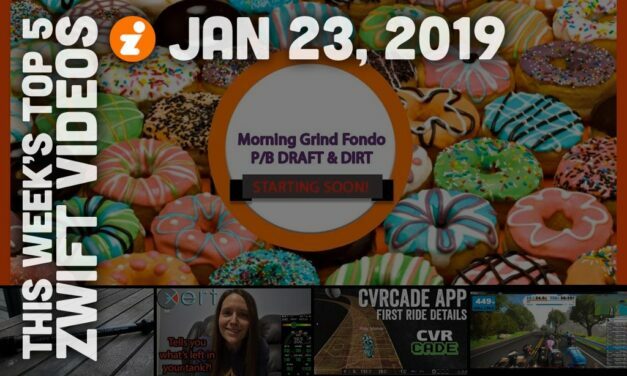 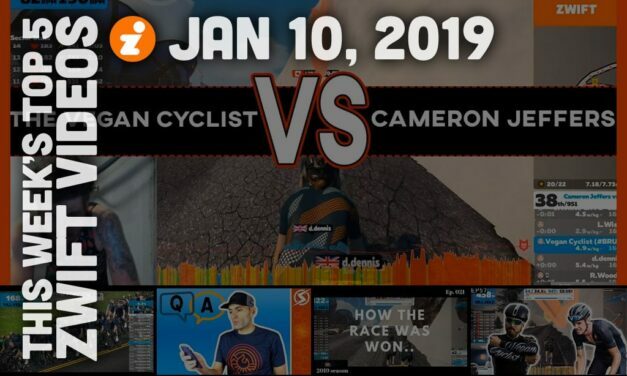 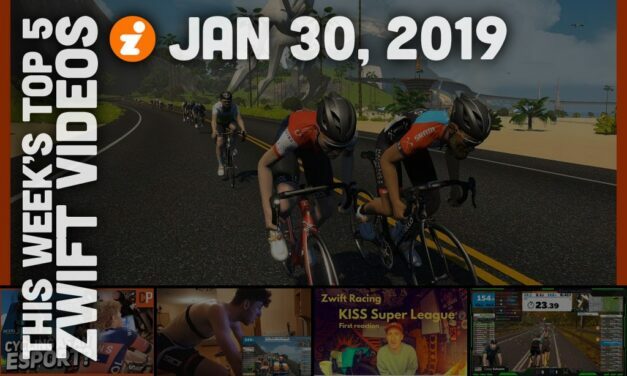 This week’s top Zwift vids all center on the KISS Super League kickoff race. 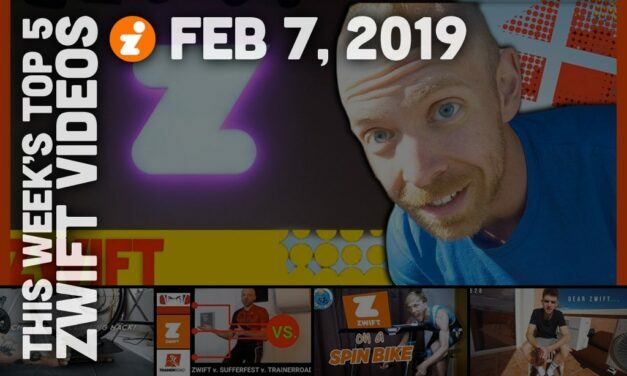 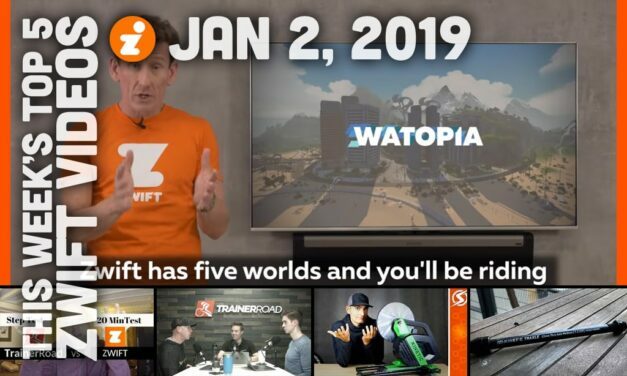 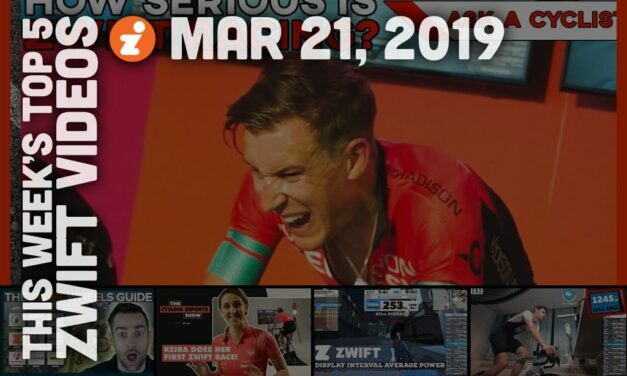 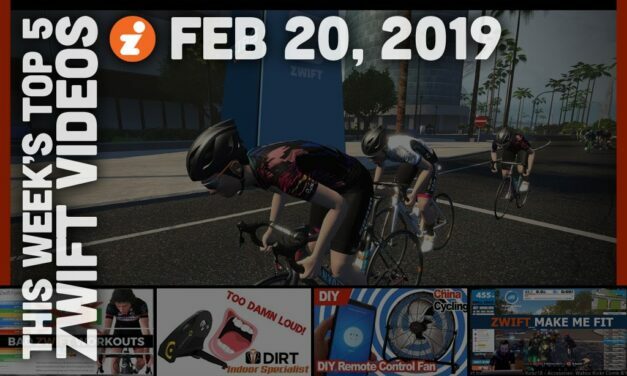 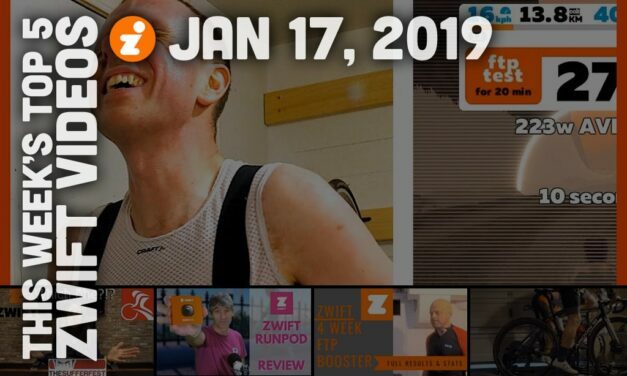 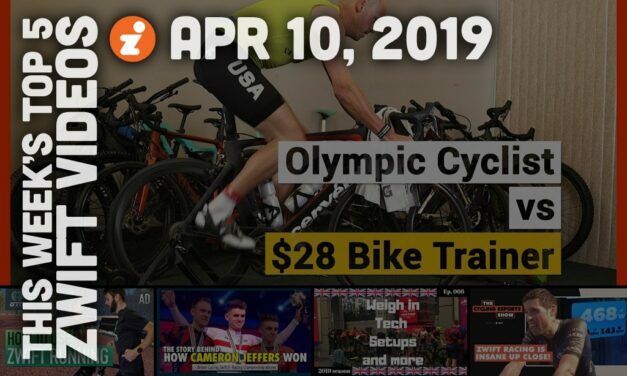 Enjoy this week’s top Zwift vids.